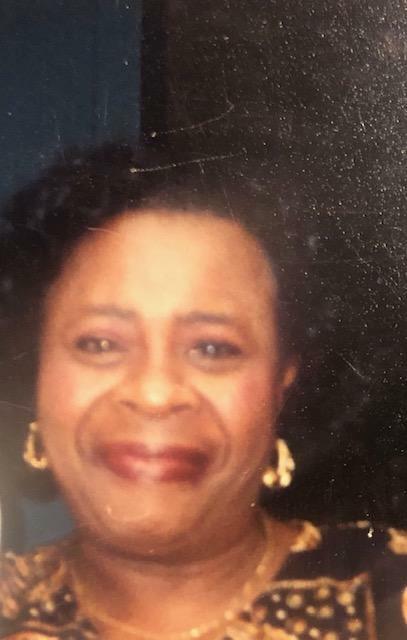 Bernice "Sista" Sykes, 78 of Little Rock passed March 23, 2019. Loving memories left to children: Temettress Chiles (Harold), Rochelle Sykes, and Victoria Sykes, four grandchildren and a special niece: Verline Coleman. Family hour March 29, 2019, 6-7 p.m. at Superior. Homegoing celebration March 30, 2019, 11 a.m. at Holy Cross Baptist Church, 4800 W. 12th Street, Little Rock. Superior Funeral Services, 5017 E. Broadway, North Little Rock (501) 945-9922. Trudean Long Brown "Providing Services Your Family Deserves."